We Help High School Students With College Applications. 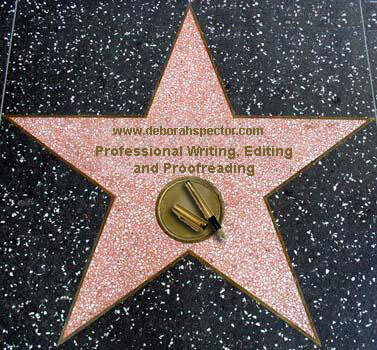 Professional Writing, Editing and Proofreading in Los Angeles. 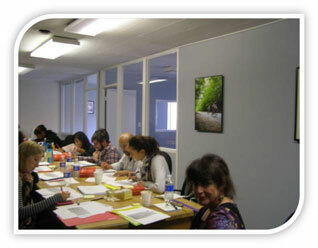 Also, Proofreading Classes in Los Angeles and Different Locations. We do DVD and Blu-ray packaging! That includes writing of synopsis, headlines, choice of quotes, and the billing block, with all legal as to size, order of names, specifications, and required logos and rating, as well as needed space for ISBN, stock number, and proof of purchase. We Help High School Students With College Applications. It's so very important to get into the college of your choice. The application you fill out is very important. It will tell them who you are, what you want, and what you have to offer. If an essay is involved, it's really crucial that you express yourself in the most interesting and truest way possible. We will help you show the best that you can be in your application.